We regularly host public screenings of films and television shows at both our Milan and Berlin locations. 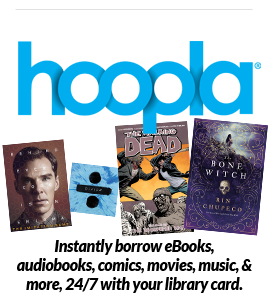 From family-friendly Christmas classics like The Muppet Christmas Carol to current pop culture phenomenons like The Walking Dead, you’ll always be able to find something entertaining to see at the library. Check out the below listings to see what’s coming soon! 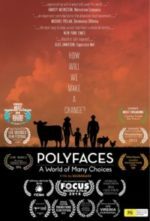 Set in the stunning Shenandoah Valley in northern Virginia, Polyface Farm is run by “the world’s most innovative farmer” and uses no chemicals and feeds over 6,000 families and many restaurants and food outlets within a 3 hour ‘foodshed.’ A joyful film about connecting to the land and the community, the film follows the Salatins over four years as they ‘everything different to everyone else’ to produce food in a way that works with nature, not against it. Using the symbiotic relationships of animals and their natural functions, they produce high quality, nutrient-dense products. The Salatins regenerate their landscapes, communities, local economies, customer’s health and most importantly their soils. This model is being replicated throughout our global village, proving that we can provide quality produce without depleting our planet. 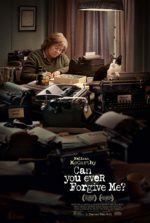 Lee Israel (Melissa McCarthy) is a frustrated, hard-drinking author who can barely afford to pay her rent or bills in 1990s New York. Desperate for money, Israel soon hatches a scheme to forge letters by famous writers and sell them to bookstores and collectors. When the dealers start to catch on, Lee recruits a dubious friend, Jack (Richard E. Grant), to help her continue her self-destructive cycle of trickery and deceit. 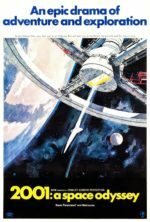 In a distant galaxy, planet Spaceball has depleted its air supply, leaving its citizens reliant on a product called “Perri-Air.” In desperation, Spaceball’s leader, President Skroob (Mel Brooks) orders the evil Dark Helmet (Rick Moranis) to kidnap Princess Vespa (Daphne Zuniga) of oxygen-rich Druidia and hold her hostage in exchange for air. 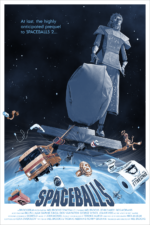 But help arrives for the Princess in the form of renegade space pilot Lone Starr (Bill Pullman) and his half-man, half-dog partner, Barf (John Candy). 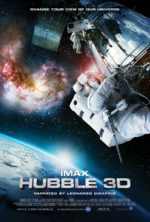 In May 2009, NASA astronauts embark on a mission to perform maintenance and repairs to the Hubble Space Telescope. As they go about their tasks, danger and beauty are never far away. The nature of space indicates that even the simplest routine can go fatally awry, while amazing photographs taken by the telescope celebrate the wonder of Earth’s celestial surroundings. In the 23rd century, a New York City cabbie, Korben Dallas (Bruce Willis), finds the fate of the world in his hands when Leeloo (Milla Jovovich) falls into his cab. 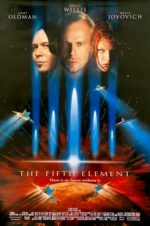 As the embodiment of the fifth element, Leeloo needs to combine with the other four to keep the approaching Great Evil from destroying the world. 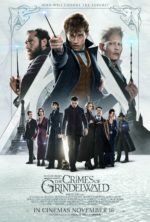 Together with Father Vito Cornelius (Ian Holm) and zany broadcaster Ruby Rhod (Chris Tucker), Dallas must race against time, space, and the wicked industrialist Zorg (Gary Oldman) to save humanity.